I'm a link - click me! terrorist who intends to use her as his pawn. I've never made it a secret that I enjoy Nancy's In the Shadow series and in my opinion these books just keep getting better. The McNeil brothers have YUMMY to spare. Her heroines are spunky. The villians are despicable and I love a well written bad guy. 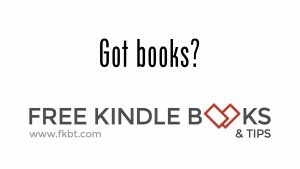 She fills these books with suspense, grit, sizzle, sexual tension and laughter. That's always a compelling combination. But in Pride, I found a little something extra. Lexie Trevena is ballsy, outspoken, independent, damn but I liked the hell out of her. :) And this book which I inhaled in one sitting. Be sure to pick this one up. You can't lose with any one of the Shadow books but Lexie and Mac are special. And as an extra special treat, Sarah and Jason [the couple from the first book in the series In the Shadow of Greed available now as part of the Racing Hearts 10 book 99¢ bundle] play a large part as supporting characters in this story. It was fantastic getting to share in their happily ever after as Nancy continues to build the McNeil universe. 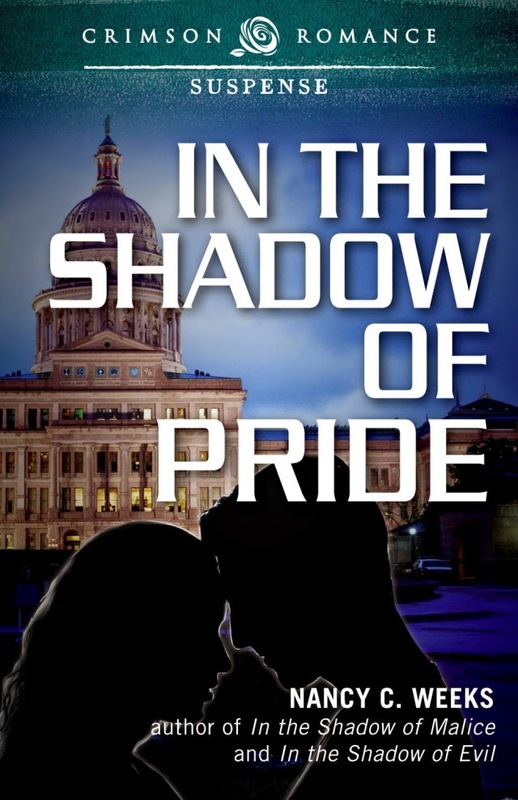 In the Shadow of Pride is available now at Amazon, Barnes & Noble, iTunes and everywhere eBooks are sold! Nancy C. Weeks lives in suburban Maryland with her husband of more than thirty years. She has two children in college and spends her days out on her deck writing as the local bird population keeps her company. Nancy loves to talk to readers and you can find her on her website, blog or Facebook. Thank you so much for your very kind words. I had a real hard time letting go of Mac and Lexie. Of course, I experienced the same with each of my McNeil brothers. It's hard turning their stories into my editor because it is so fun playing in their world. By the way, you rock, girlfriend! !